Newly renovated Midtown Duplex! Conveniently located near I-480, Creighton and UNMC. 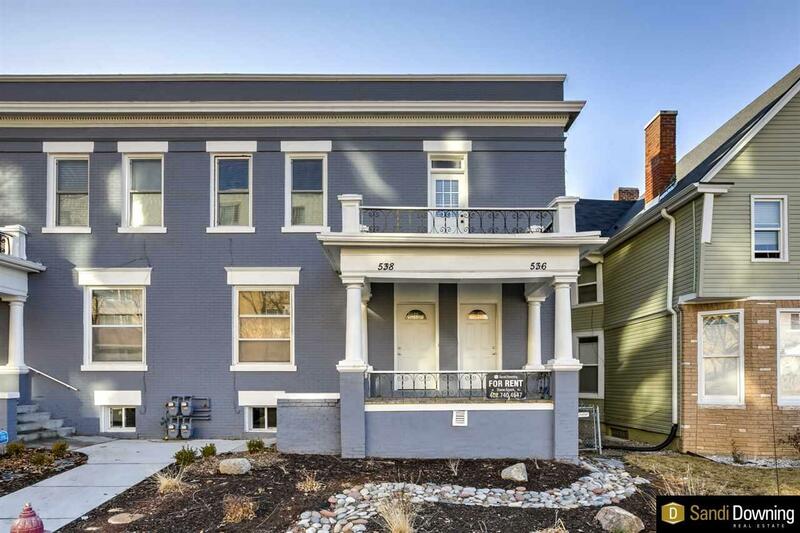 Historic building with 3 bed, 2 bath.